I honestly can't imagine how it would be our life without internet. Some of you have lived it, and maybe some would think it would be better, but I can not even think of it. And I can't even imagine how different and more difficult it would be to travel without the internet and all these travel websites that take care of every part of the travel process, from finding the cheapest flights, the right hotels, the secret offers to the planning of the our daily activities. When I travel I want everything to run smoothly, without any unexpected surprises and so I will share with you my favorite travel sites, which have saved me a lot of time and money! 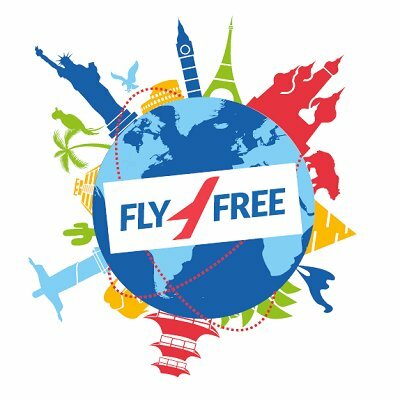 Fly4free: The most favorite of my favorites! There is no day I do not visit this page. 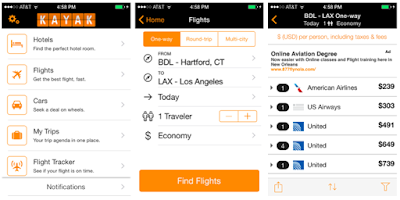 What is fly4free? 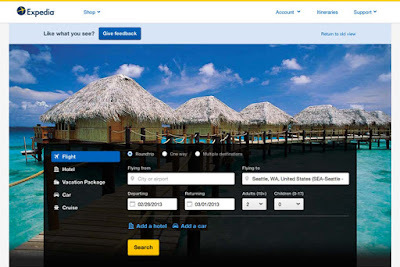 It is a page where dozens of airlines and hotels offers are added daily but also some incredible error fares (error fares are airline tickets that have usually occurred due to a technical problem and allow you to book your ticket in incredible low price). 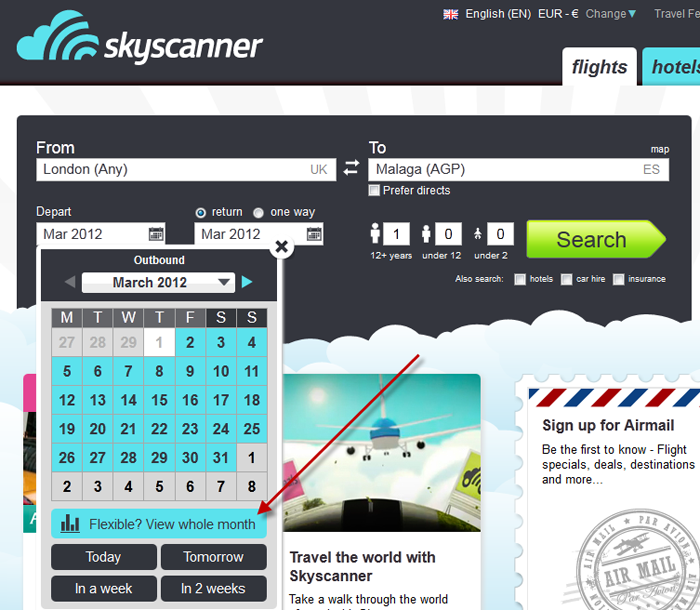 All you have to do is book your flight immediately, because they disappear in the blink of an eye! Skyscanner: Skyscanner is my favorite flight search engine. It is the ideal website if you are flexible about where and when you will go. In addition to simple searches for a particular city, you can search for flights to a whole country, but even to "anywhere" (literally!). 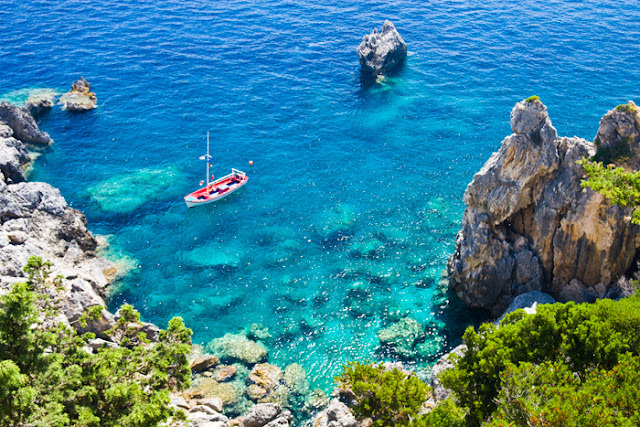 You can also search for the cheapest flights for a whole month or even year round, saving you a lot of money. After you find the right flight, you book it directly without any extra charge. Expedia: It is one of the largest travel companies worldwide offering impressive discounts on all types of travel and generously rewarding loyal customers. In my opinion it is the most reliable site in terms of customer service. 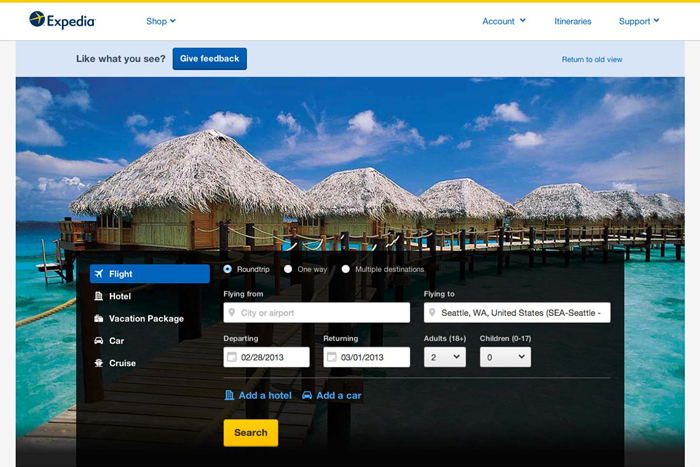 Expedia is the site through which I will almost always close my flights when I find an error fare, because it rarely cancels reservations even in these cases. Thanks to such an error fare and on Expedia, we went to Hawaii with 400 Euros per person! How not to be one of your favorite pages after that? Kayak: One of my favorite things about Kayak is their chart, which tells me if I have to close my ticket now or it is better to wait and in 95% of the cases, it is right! And if it is better to wait, I simply add my email and this informs me when there is an offer. If you also have a little flexibility there is the possibility of searching using a small date range (3 days before or after departure and arrival dates) to find the best price. 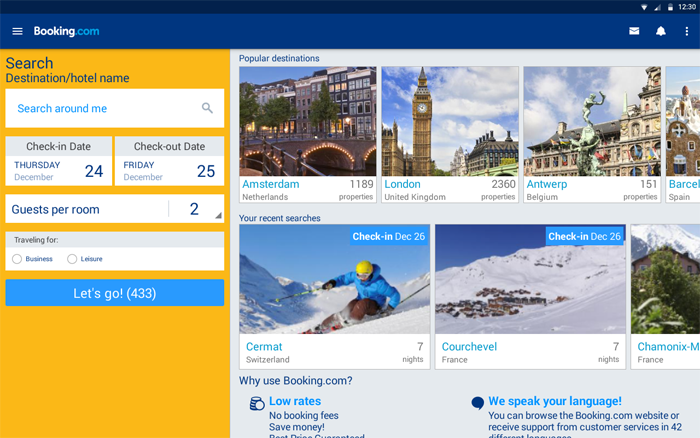 Booking.com: The first page to open after booking a trip is Booking.com. By far the most handy of all hotel search engines, with a huge variety of accommodation (I have not met a hotel that is not on Booking.com) and secret offers for its members, as well as offers for last minute bookings. Just as easy to use is the mobile phone application. You can search for hotels based on their neighborhood, view, facilities (eg swimming pool, parking). 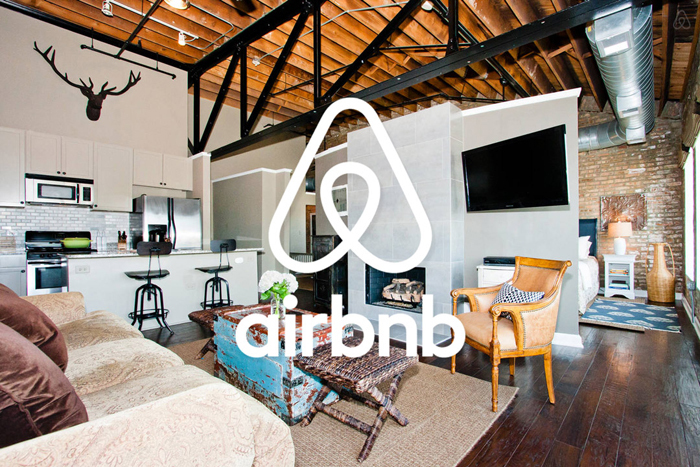 Airbnb: I used Airbnb for the first time in 2010 when it was almost unknown and since then I use it all the time. This website changes the way we travel, giving us the chance to stay in a cosy home instead of a hotel room and feel like one of the locals. Airbnb is my first choice when I intend to stay in one place for several days because having your own home gives you great comfort but it usually saves you a lot of money in relation to a hotel. If you have not used it yet, I insist that you have to try it from your next trip and earn a € 35discount on your first booking! 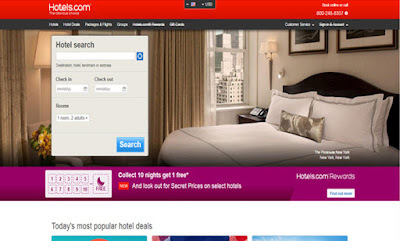 Hotels.com: Hotels.com is also one of my favorites hotel search websites. One of the reasons is that many times I have found here the best price compared to the other pages I use. Another reason is that they offer a program that allows you to get 1 free stay for every 10 stays you make through this site, an excellent choice if you are traveling frequently! Foursquare: When it comes to my food, I'm very demanding. That's why before I visit a place, I want to be sure where I will find the best food. My best ally in this is Foursquare. What you have to do is add the area you are interested in and the type of restaurant or food you prefer. 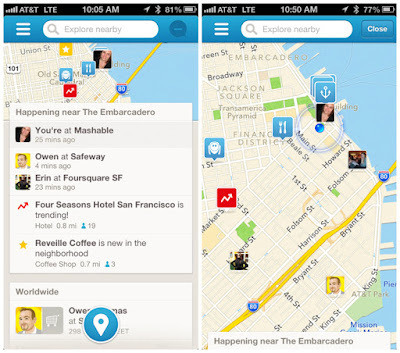 Foursquare gives you a list of stores that meet your criteria, with customer reviews, photos and even their menu showing the highest rated ones first. 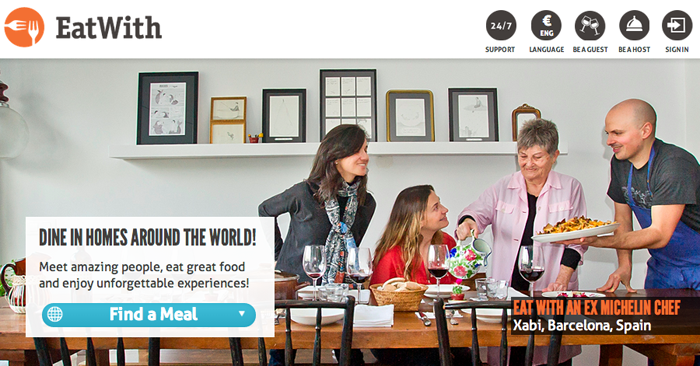 EatWith: Have you heard of Peer-To-Peer Dining? If you love food and travel, you may have done it. Just imagine that you are in a place and you want to have some local food. Instead of a restaurant, you can do it in someone else's home. EatWith do exactly that job. They connect hungry travelers with local hosts, giving them the opportunity to taste local cuisine in the comfort and warmth of a home while making new friends. 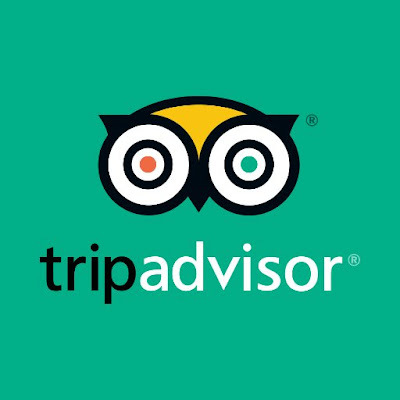 They work just like the Airbnb, providing host and meal information, photographs and other users' reviews. 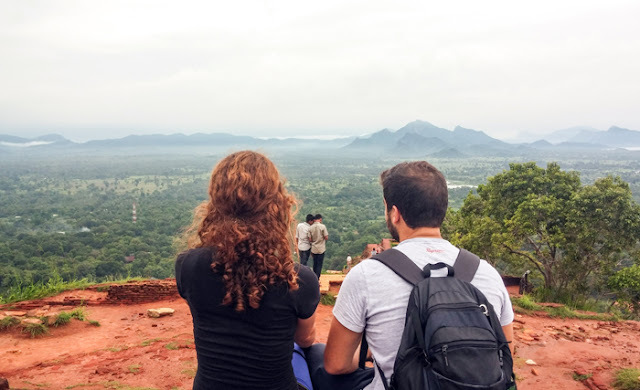 Utrip: Personally, I really like to search and learn everything about a place before I visit it so I'm sure I will not miss something important, but there are times when I do not have enough time to do it. And then it is that my favorite Utrip is shown. Just enter your destination, your budget and the dates of your trip, and Utrip will make your travel plan within a few seconds and absolutely free. You can choose between topics that interest you more or less, such as art, nature, shopping, and the result will be totally personalized. 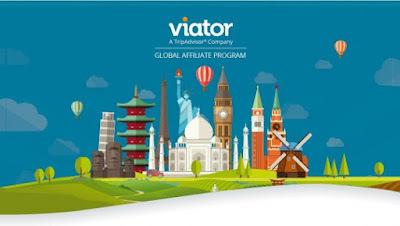 Viator: I'm not the type of traveler who will sit for hours at the pool of a hotel when I visit a place. I want to do and see as many things as I can. And that's why I love Viator. 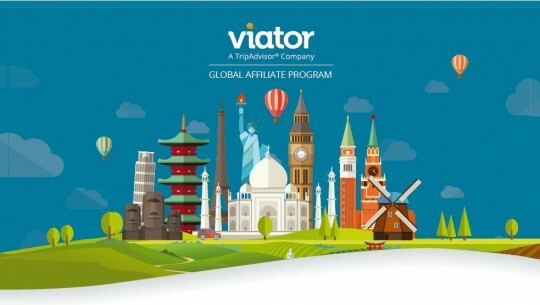 If you are looking for tours and activities in a city you are visiting but not sure where to start, Viator is the place to go. Here you can find the most popular tours, day trips and sights, private guides and tickets. Rome2Rio: When you want to combine two or more places on a trip, Rome2Rio is what you need. 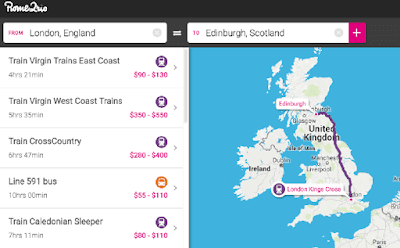 You are in Rome and you want to visit Naples, all you have to do is put the two cities in search box and Rome2Rio will tell you all the ways (trains, buses, flights) that you can use, But also the price of each choice. All you have to do is get a ticket. Rentalcars.com: When I want to rent a car, in any country of the world I am going to I use Rentalcars.com, the world's largest car rental site. It is ideal for comparison of different rental companies, as it works with 900 companies worldwide such as Hertz, Europcar, Avis and some smaller local companies. 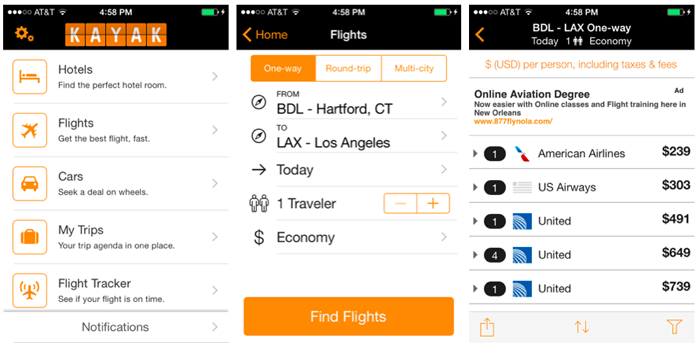 Uber: Uber will describe it as the Airbnb of travels. It is a private transport application that started in 2009 and has fanatical users around the world. 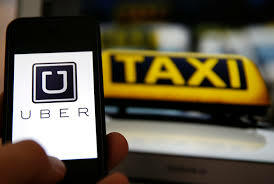 So if you are looking for a cheap and yet totally reliable taxi transfer then the Uber is what you are looking for. Always appreciate lists of commonly accessed sites. Thanks for sharing!